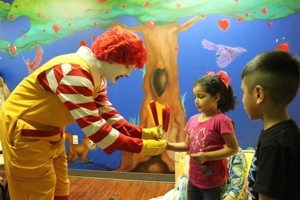 The Ronald McDonald® C.H.E.E.R! 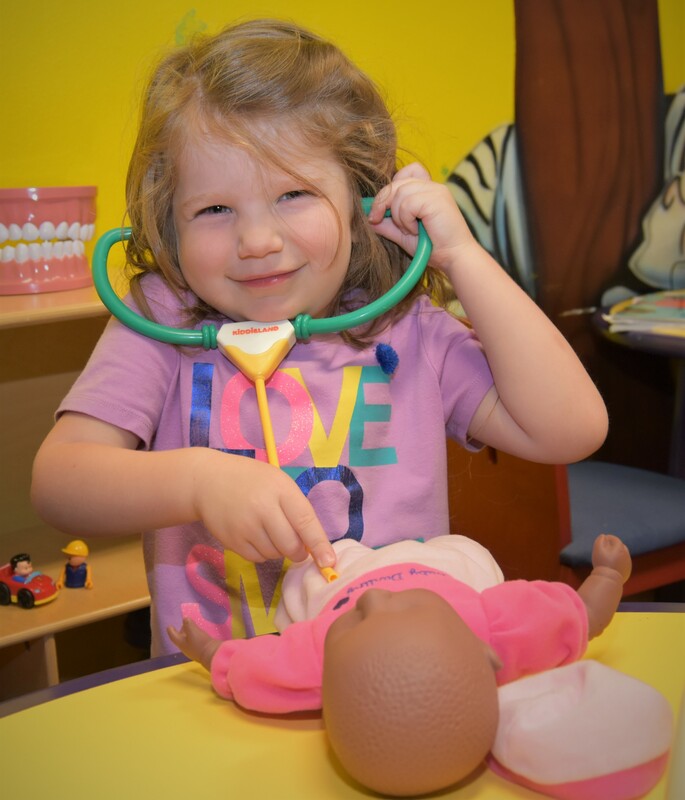 (Children's Health Education Enrichment Resource) Rooms provide a fun, colorful, welcoming environment and an educational place for children to wait while their mothers’ receive prenatal care at UTMB Regional Maternal and Child Health Program clinics. The non-clinical staff keeps children occupied with age appropriate mini-lessons in health and wellness. Meanwhile, their mothers can turn their attention to the healthcare providers giving them critical information about their own health and the health of their unborn baby. RMHC is recognized as a public charity under Internal Revenue Code section 509(a) and has 501(c)(3) status. Donations to RMHC are deductible. Donors should consult their tax advisor for questions regarding deductibility.The RMHCGHG EIN is 76-0315037. A copy of the RMHC determination letter is available upon request.